Making his wedding band can be fun and rewarding. So keeping in mind his personality when customising a ring for him is important. Is he a classic man? A modern day, style-conscious gent? Is he sentimental? 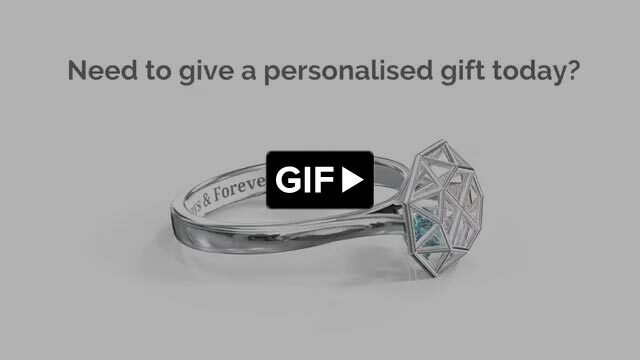 Capture his spirit in a ring that says everything about him. Whether he prefers the simplicity of silver or the luxury of gold or Tungsten – we’ve created several options that you can play with to make sure he gets just the right gift.